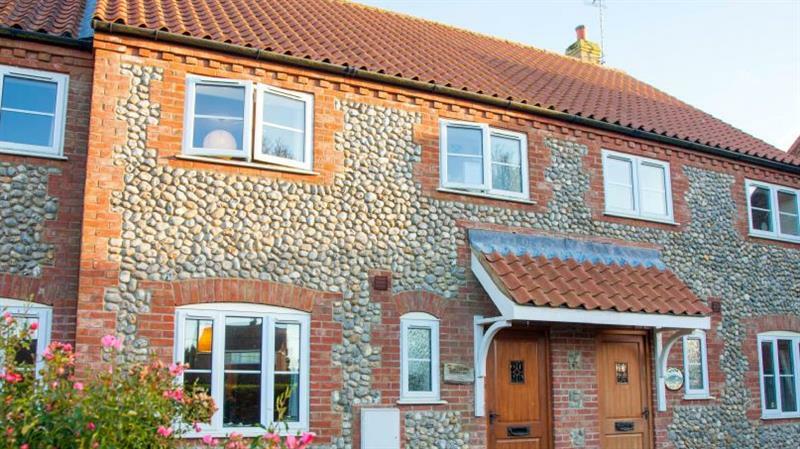 The holiday cottage of "Curlew Cottage (Docking)" can be found in Docking in Norfolk. This cottage sleeps 6 people, and has 3 bedrooms. The cottage has the following bedrooms: Master bedroom King size bed with oak headboard and stylish throw, bedside drawer units with lamps, window to the front; Double bedroom Double bed, bedside drawer units with lamps, window to the rear with countryside view beyond. A family sized holiday cottage near Docking, Curlew Cottage (Docking) could be the one for you. These are the reviews for Curlew Cottage (Docking). There are 4 reviews. We had a wonderful holiday, the location was perfect for everything we wanted to do. The communication from the holiday company but particularly the owner was excellent. They had thought of all sorts of extra things which made it a great home from home such as a high chair, pushchair, blackout blind for the children's room, dog bed and lead. The master bed was the comfiest I have slept in! A great find, thank you. The cottage is well laid out and very comfortable. A dog is allowed downstairs. Stair gates top & bottom. There is access to the enclosed garden & parking space from the back kitchen door. We enjoyed a wonderful family holiday in North Norfolk staying at Curlew Cottage in Docking. Docking is ideally situated to many of the amazing beaches and the very pretty village of Burnham. Curlew Cottage was very well equipped, comfortable and had ample space for 6 of us. We would happily return again. We stayed with our two kids (7 and 9) and my father. A lovely cottage with a warm, homely lounge and very comfortable beds. 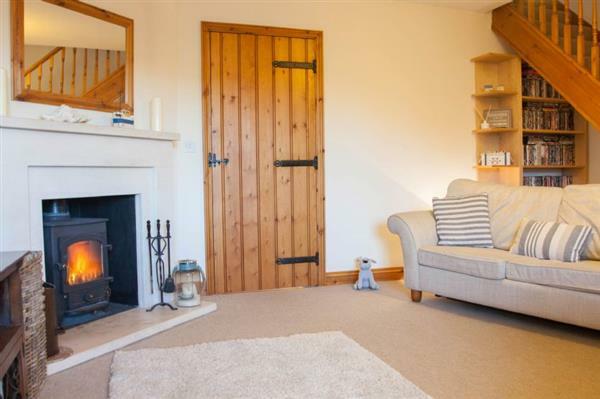 Great to have the wood burner and also really well located for Sandringham, Holkmam and many other places. Super cottage in a quiet location and a village that has a shop and pub. We would certainly love to go back - top notch! If you're looking for other cottages around Curlew Cottage (Docking), we've got some cottages below which may take your liking. There are 169 cottages within 5 miles of Curlew Cottage (Docking) - and they have reviews too.